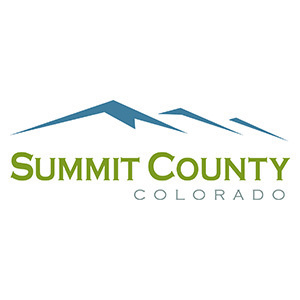 We are excited to share a new case study about our work with Summit County, CO. This case study in particular is great for us to share as it showcases the research, and resulting use of the findings, to inform public information campaigns. Furthermore, the topic of the research, marijuana use and safety, is a relatively new area for public health research as legalization in various forms expands. Corona is proud to be a leader in this space, and more importantly, to be informing so many public campaigns. This research was also recently presented at the APHA Annual Conference in Atlanta, GA. Previous PostQuestions? Conversation killers?Next PostHow do you measure the value of an experience?